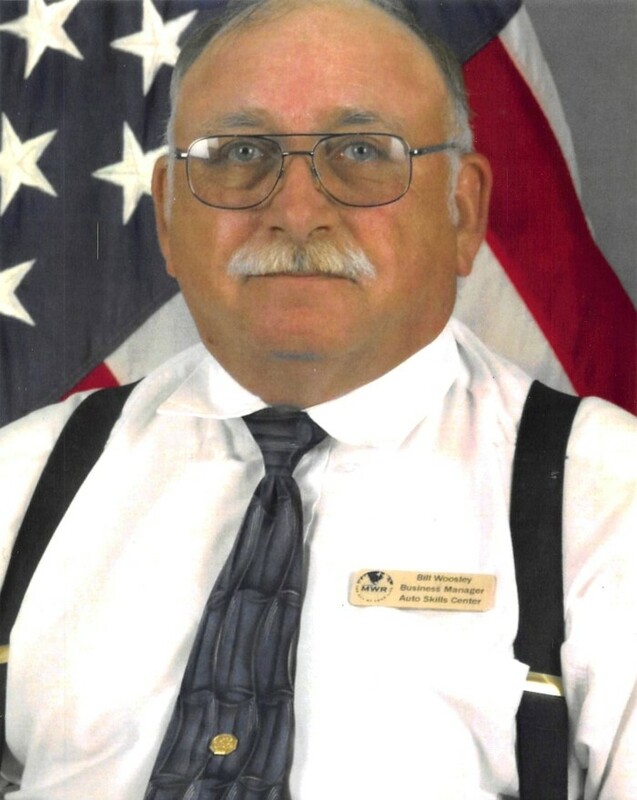 William James Woosley, age 65 of Huntsville, Alabama passed away February 8, 2019 at home, surrounded by his family. He was born on March 8, 1953 in White Salmon, Washington to William and Bertha (Knup) Woosley . Mr. Woosley loved working on cars (67 Dodge Charger), being a member of Antique Car Club, cooking out, hunting and fishing. He liked to take his grandsons fishing. William is survived by his loving wife, Ruth Ann Woosley; his daughter, Ladonna Woosley; his sons, David and Ronald Woosley; and his grandsons, Bryan, Justin and Shon. The family will receive friends at Spry Funeral Home on Thursday, February 14, 2019 from 2:00PM to 3:00PM. A memorial service will follow at 3:00PM in the Spry Chapel with Military Honors.